The coming Chinese "Year of the Goat" symbolizes creativity, intelligence, dependability and calmness. Let these characteristics guide you this year and let's hope this video will inspire good changes in the world. I view this event as if the Swiss voted FOR the referendum on gold last year. The global currency war is alive and well. Central bankers know that western currencies are in trouble and they are seeking out a more stable "store of value" for their money. 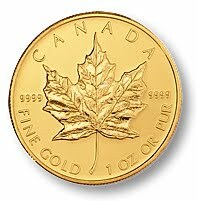 As we all know, the most stable "store of value" throughout all history is GOLD, so I'm sure this event will kick-off the NEW BULL MARKET in GOLD! 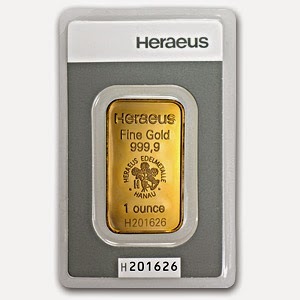 To celebrate the NEW GOLD BULL we are having a SPECIAL on 1oz Gold Bars. (Reuters) - Switzerland's franc soared by almost 30 percent in value against the euro on Thursday after the Swiss National Bank abandoned its three-year old cap at 1.20 francs per euro. In a chaotic few minutes on markets after the SNB's announcement, the franc broke past parity against the euro to trade at 0.8052 francs per euro before trimming those gains to stand at 1.0350 francs. Antel Fekete talks about "Real Bills" and "Gold Coins"